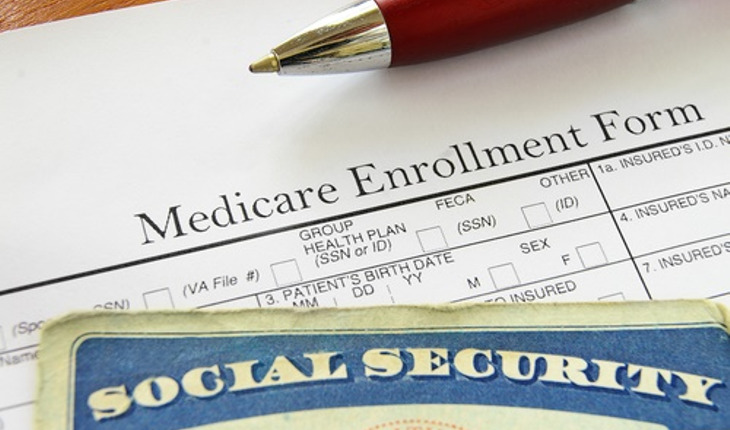 Seniors who get their health coverage through Medicare Advantage plans, which are run by health insurance companies, are likely to be healthier than those who get the coverage directly from the federal government. Writing in JAMA Internal Medicine, a University of Michigan Medical School team drew their findings from data on a representative sample of Medicare participants who died over a 14-year period. They found the two groups differ in several aspects of health and independence in the last six months of life. But the new study is the first to show such stark differences among those who died — and Byhoff says she and her colleagues were surprised at just how different the two populations were.